Data from this study suggest children (ages 2-18 years) who drink 100 percent orange juice tend to have improved nutrient adequacy and diet quality, as well as certain diet and health parameters. Additionally, the research suggested that consumption of 100 percent orange juice was not associated with overweight or obesity in children. 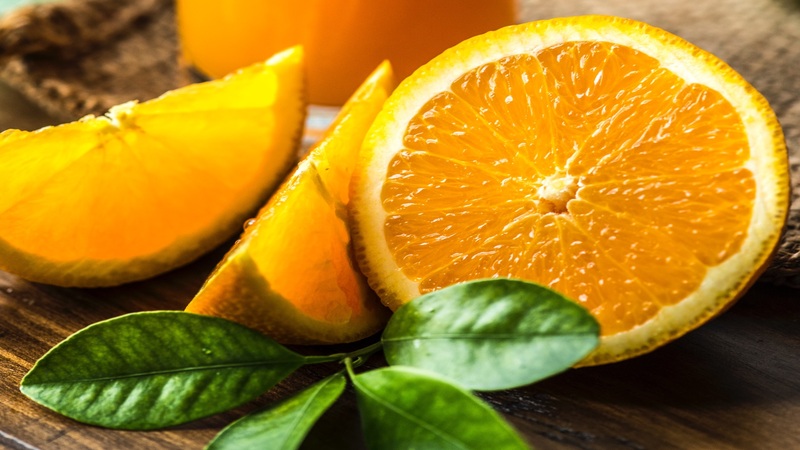 As part of the study, researchers analyzed data from the 2003-2006 National Health and Nutrition Examination Survey (NHANES) and found that children who regularly consume 100 percent orange juice tended to have significantly higher intakes of vitamin C, potassium, vitamin B6, folate, dietary fiber and magnesium than non-consumers. None of the children who consumed 100 percent orange juice were below the Estimated Average Requirement (EAR) for vitamin C, while nearly 30 percent of non-consumers were below the EAR. Furthermore, diet quality (as measured by the Healthy Eating Index (HEI-2005)) was significantly higher in those children consuming 100 percent orange juice than in non-consumers, as was intake of total fruit, fruit juice and whole fruit. This is the first study that has examined the usual intake of 100 percent orange juice in a nationally representative population, and these data add support to previous studies that found no association between 100 percent fruit juice consumption and increased risk for overweight and obesity in children and adolescents. Furthermore, children who consumed 100 percent orange juice had significantly lower mean LDL cholesterol levels than those who did not consume 100 percent orange juice. According to the Dietary Guidelines for Americans, 2010, the “total diet” should consist of nutrient-dense foods that provide essential nutrients and health benefits.